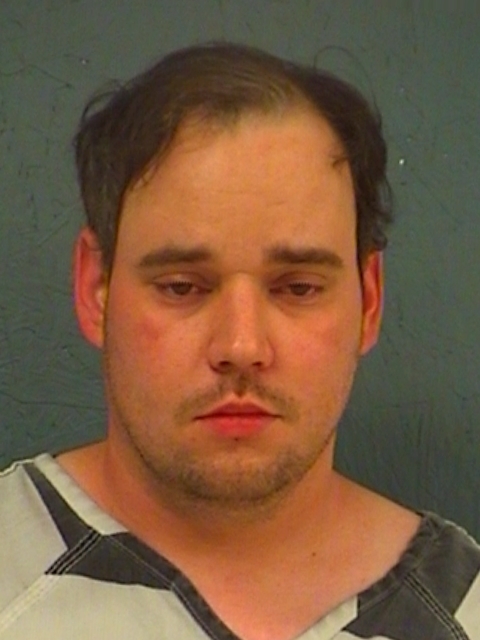 Twenty-nine-year-old Aaron David Brumley, of Ashdown, Arkansas was arrested Sunday on I-30 in Hopkins County after a traffic stop by DPS Trooper Arturo Ugalde. A subsequent search of his vehicle turned up toys, condoms, diapers, and pacifiers. A search of Brumley’s phone turned up obscene images of very young children in provocative positions. He’s been released after posting $20,000 bond.